Effective leaders continually seek opportunities to invest in those they lead. Among an organization’s greatest assets are their employees. 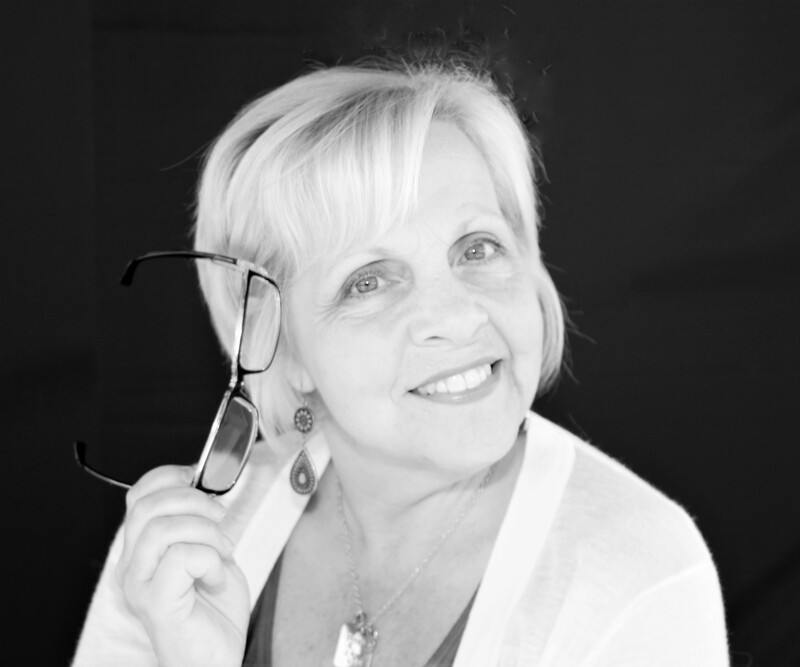 As the voice of the organization, everything they say, do, or promise personifies the brand. It is in discovering who they are and how they are uniquely gifted that untapped resources are identified. Each person has unique talents, gifts, and skills that can be developed and leveraged to move the organization forward while simultaneously elevating service and improving employee engagement. 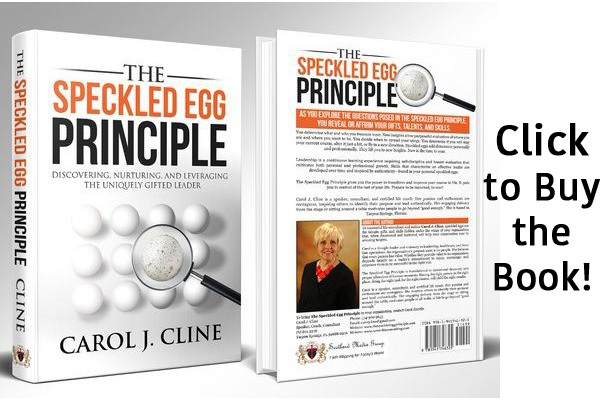 The Speckled Egg Principle™, guides the discovery process and helps individuals hone in on their strengths, identify areas that are of interest but may have been set aside, and those they want to move out of the incubator and intentionally nurture. Focused leadership development will have more value for the individual and bring more value to the organization.